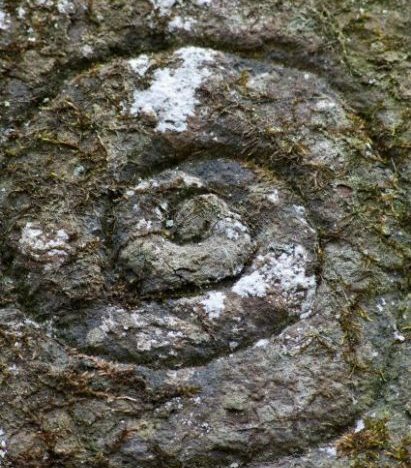 Evidence has been found on Teasses of habitation from Mesolithic times; examples of stone scrapers were found in early 2000s. Existing on the estate today is an example of a cut mark stone, which was used by prehistoric people to distinguish a source of clean drinking water and good game.. The name Teasses derives directly from old Gaelic meaning ‘place of damp’. Teasses is well known to local people as having natural peat water springs. 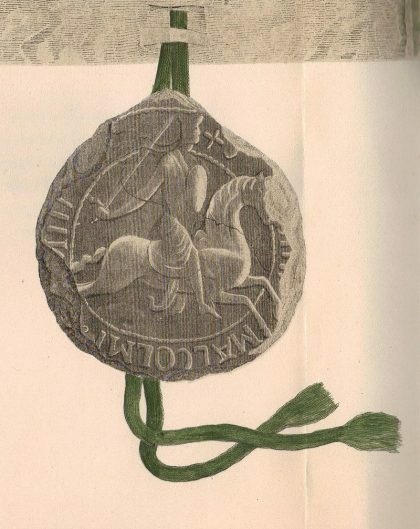 The first recored mention of Teasses (Thases) by Maol Coluim I, Earl of Fife, who gifts the lands of Thases and Kintases to Alexander, Master of Blair, for a knight’s service. Teasses remained part of the de Blar (Blair) estates until the 14th Century when the lands of Teasses and surrounding estates were merged by King James II of Scotland. The merging of the estates contributed to lands gifted to the 1st Earl of Rothes, George Leslie in 1448. 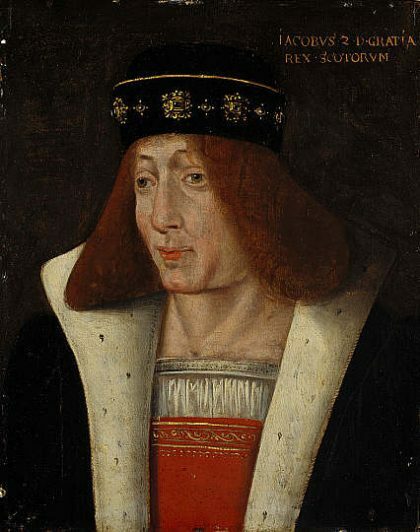 George Leslie, 2nd Earl of Rothes, forfeits the lease of Teasses to King James IV of Scotland in favour of Admiral Sir Andrew Barnton, famous Scottish privateer. 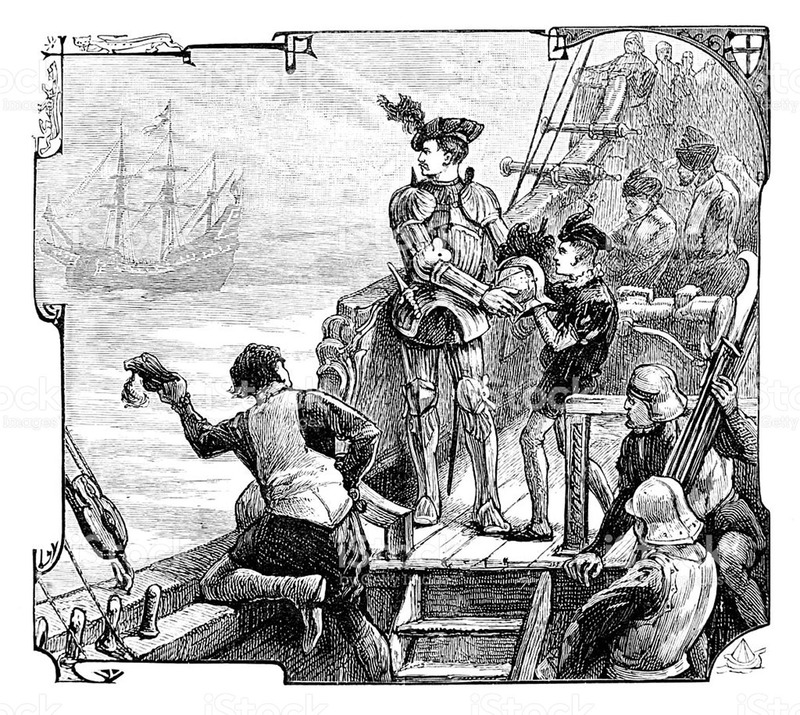 Sir Andrew was famous for sinking English merchants ships in the Channel to plunder their cargo. At this time the Castle of Teasses, Hall Teasses, Hill Teasses, Mill of Teasses and Bandirran were incorporated into the single free-holding of Hall Teasses ‘Libera tenandria de Hall-Tacis’ later to be known as the Barony of Teasses and remained under the free-holding of the Earl of Rothes. 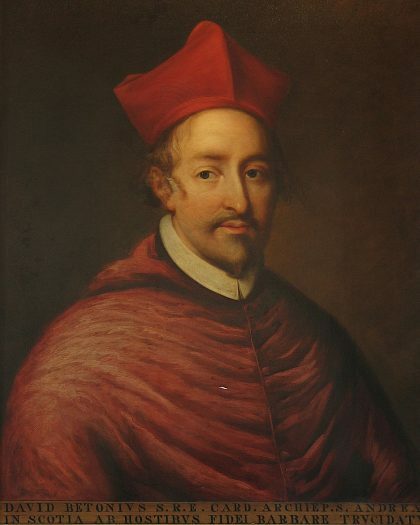 Norman Leslie, Master of Rothes, was charged as lead conspirator in the murder of Cardinal Beaton at Saint Andrews Castle in May 1546. The lands of Teasses and other estates throughout Scotland were forfeited to the crown of Mary, Queen of Scots. In the mid 16th Century the Barony was dissolved and the lands were leased by various families. 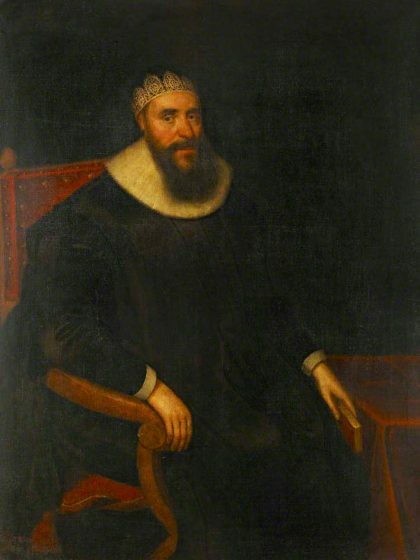 By the late 1630s Teasses was consumed by the expansion of Craighall Castle Estate, home of Sir Thomas Hope, Lord Advocate. A large colonnaded front, designed by Sir William Bruce, was added to Craighall Castle by 1697. After only one hundred years, Sir Thomas’ grand mansion was found to be in a very dilapidated state and with the boom of the industrial revolution the then landowners looked to exploit the areas’ natural richness in coal and limestone. By the 1820’s Teasses was an established estate owned by Thomas Stark Esq. with a simple rectangular neo-jacobean country house designed by William Burn. Coal and lime were still being quarried at Teasses up to the end of the 1860s. At this time the Stables, Gate Lodge and Walled Garden were constructed and pre-date the existing mansion house. The estate was purchased in 1870s by Mr Edward Baxter the renowned Dundee Jute Baron who further enhanced the architecture of the estate house. 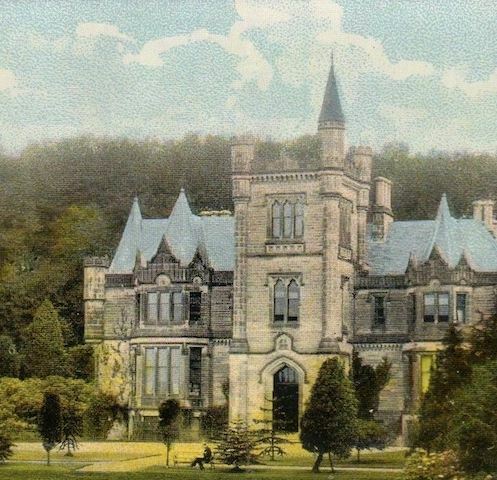 Baxter employed John Currie of Elie to embellish the house with neo-tudor/gothic features in 1879 and much of Currie’s design features can still be seen in the baronial style mansion house at Teasses, today. Teasses changed hands once more in the 1930’s when the estate was purchased by Major W C J Black. The Black family are well remembered in the local community in Ceres and surrounding villages. Under the Blacks, the grounds at Teasses were utilised for the raising of horses and the local hunt. The Black family continued to farm the estate until the 1990s when the condition of the Mansion house and estate policies were in a state of disrepair. 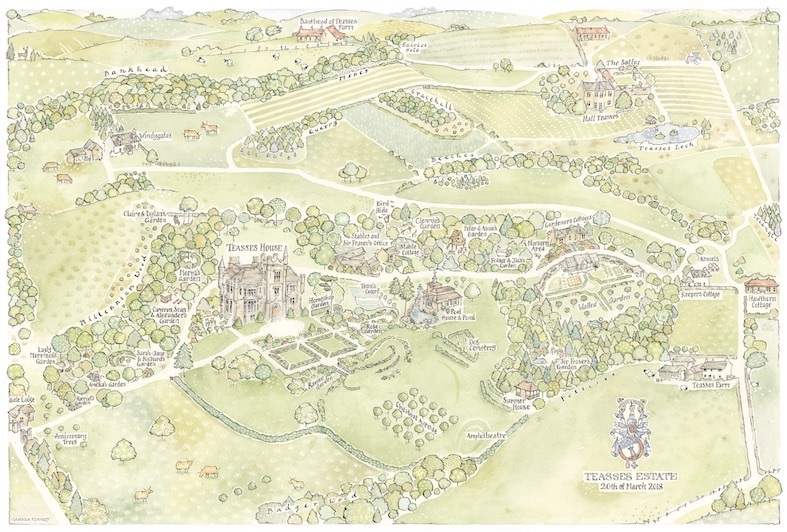 Sir Fraser and Lady Morrison purchased Teasses in 1996 and set about constructing what you can see on the estate today. Sir Fraser established a new shoot on the estate and set about restoring the Mansion house, gardens and estate properties. Teasses now covers approximately 1,100 acres and comprises the farm, gardens, woodlands, pastures, a loch and the moss.